Our skilled and dedicated staff is here to provide a broad range of services that meet the diverse needs of today's families from pediatric care to nursing home care. 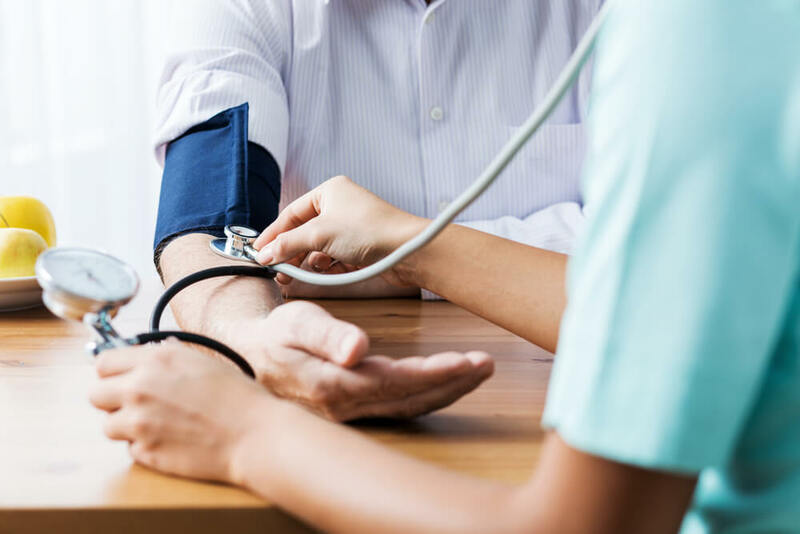 We provide various standard medical services in our office, including the evaluation of conditions such as arthritis, diabetes, heart disease and hypertension. We offer in-office diabetes tracking, spirometry testing and nebulizer treatments. Our Providers have affiliate staff privileges with the WellSpan Good Samaritan Hospital. Are you planning a trip abroad for vacation, missions or adoption? We provide travel medicine counseling and immunizations. We are a licensed yellow fever vaccine site. Looking for birth control options? We have providers trained in the placement of the popular IUD's (Mirena and Skyla) and Nexplanon. Schedule a consultation to see if one of these is right for you. It is our pleasure to provide your medical care and we will do our utmost to earn and maintain your trust. When special needs exceed our capabilities, we refer patients to qualified specialists. We also are available "on call" for emergencies 24 hours a day. (After-hours calls should be made for emergencies only. We are pleased to offer several noninvasive cosmetic procedures at our Palmyra office. Used to treat and prevent wrinkles. A smooth gel filler used to instantly smooth away wrinkles around your mouth and nose. With just one treatment, you’ll get smooth and natural-looking results that last up to a year. Call for a consultation. Consultation fee is $50.00 and can be applied to any medical cosmetic procedure. If you need to reschedule or cancel your consult or appointment, please notify us at least 48 hours prior to your appointment. Call 717-838-1301. Consult charge is non-refundable.